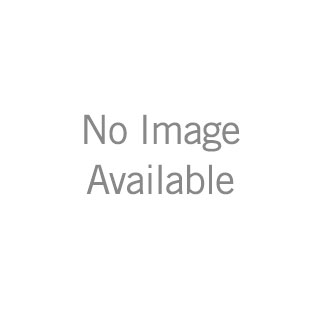 58480-RB-PK is rated 3.8 out of 5 by 62. Is there a shorter hose available or is it possible to shorten the 60&quot; hose? 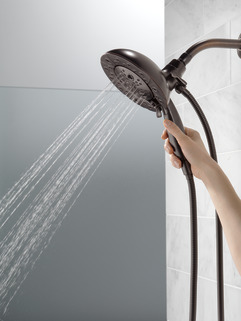 Rinsing shampoo out of thick hair? Looking for a shower head for a remodel project. 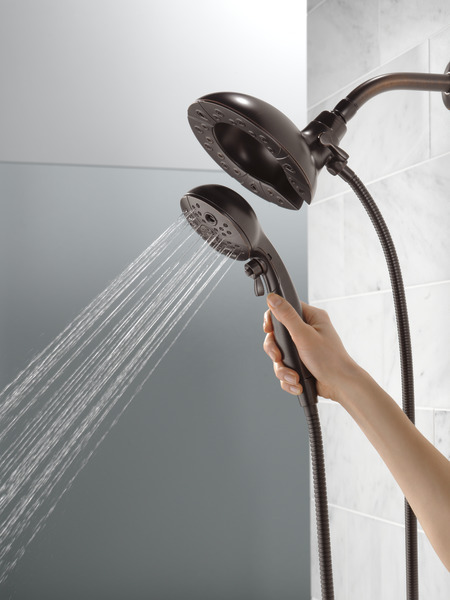 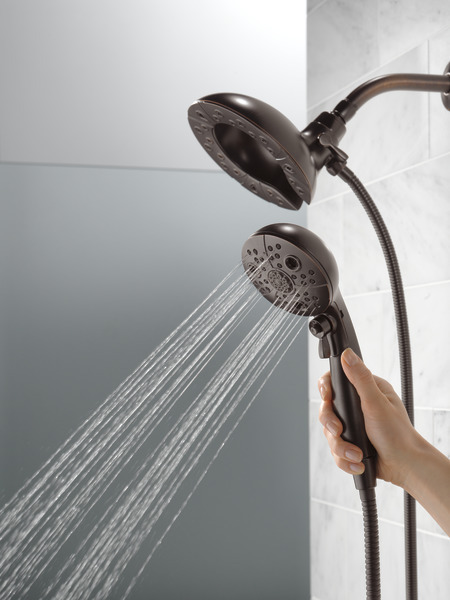 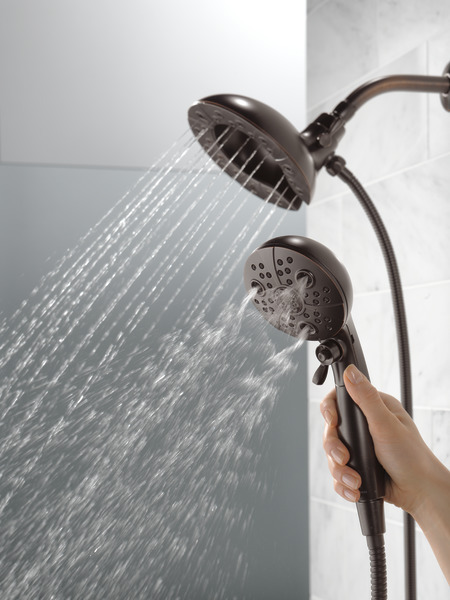 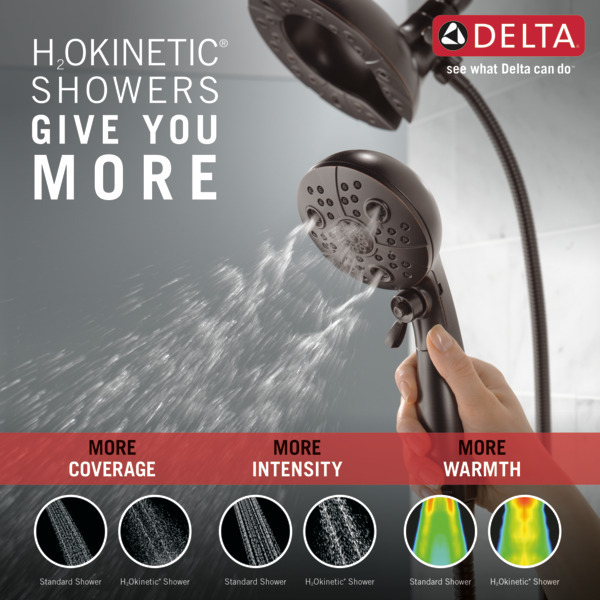 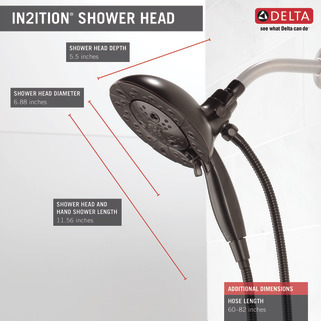 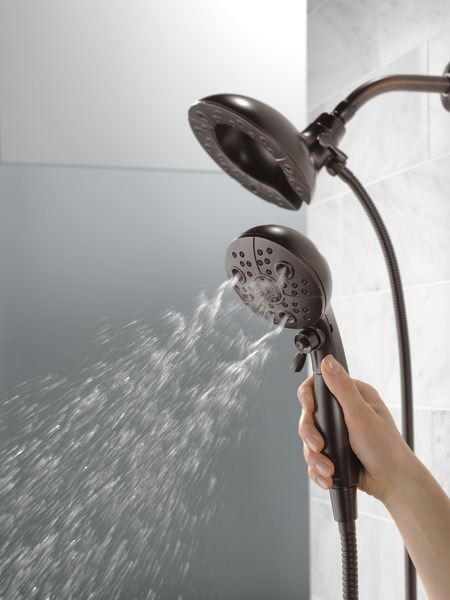 Need a shower head that has a strong stream to rinse shampoo our of thick hair. Does this model have a water selection that will meet this need? We just installed an In2ition shower head. We can't get water to come out of the handheld part. Please help us. How does 58480 compare to models 58471 &amp; 58472? 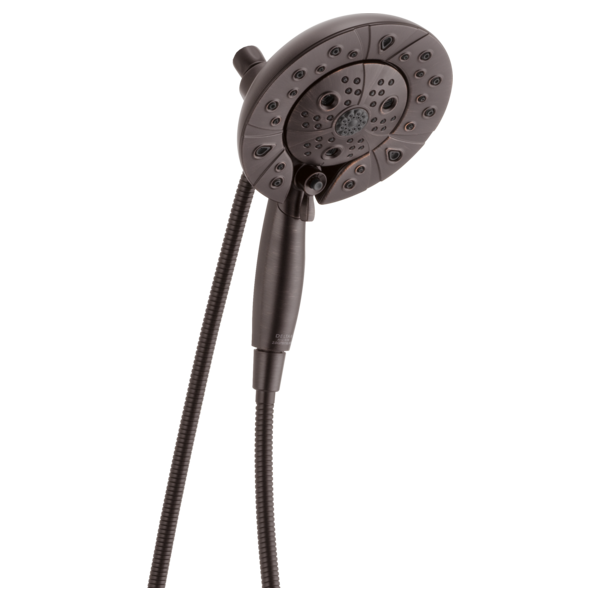 I am interested in buying the H2)kinetic In2ition model 58480-RB-PK in Venetian Bronze. Will the color of this shower head match exactly to the Linden Monitor 17 Series Tradition Value Trim T17093-RB? I am remodeling my shower and new to put in a new system, shower head, valve and valve trim/handle. 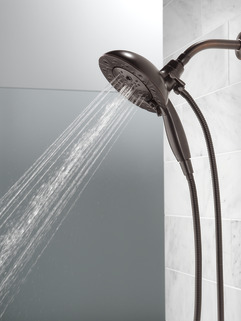 I like the Model#: 58480-RB-PK. What all comes with this model? What else do I need to order?